Having moved into our Edwardian house last year we were keen to remove the ugly secondary glazing and bring our sash windows back to life. 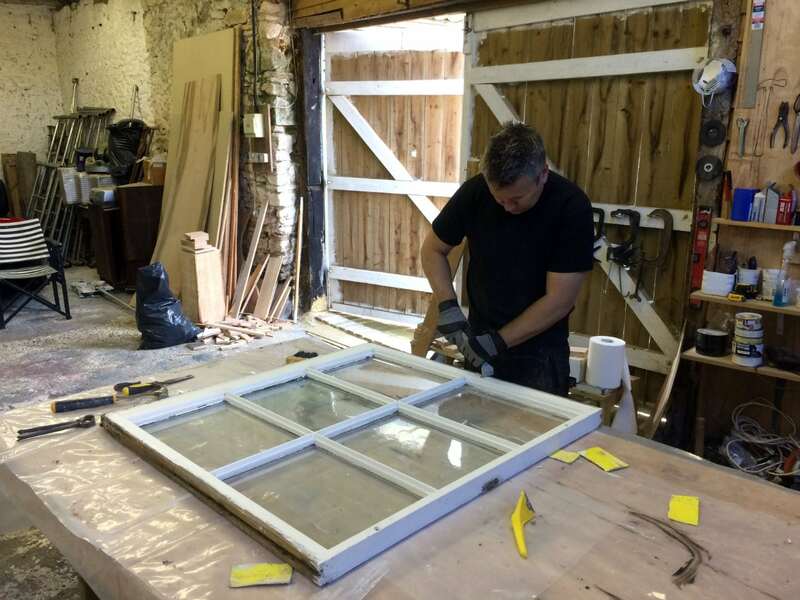 David and his team worked efficiently and carefully to remove the sash windows, reglaze with modern double glazed slim units and return them to their former glory. We have been really pleased with the outcome – great looking windows which are truly in keeping with the house. I checked off the operation of the windows and doors this morning – great job and many thanks for your assistance in getting this work done before the main project. We have just moved into our Grade II listed home in which the windows haven’t been touched in years. The HRG Services team carefully restored our windows, so they all look and work great. Very happy customer, and I have already recommended them to some neighbours. Our sash windows were in need of attention – they were draughty and some were difficult to open. They were also single glazed and the condensation each morning was terrible. HRG Services replaced the single glazing with discrete double glazing, draught proofed the windows and made good any areas of rotten woodwork. The improvement was immediate, with no draughts, no condensation, easy to open and they look beautiful! We have already recommended HRG Services to our friends. HRG Services replaced the original sashes in our 1836 cottage to a very high standard. 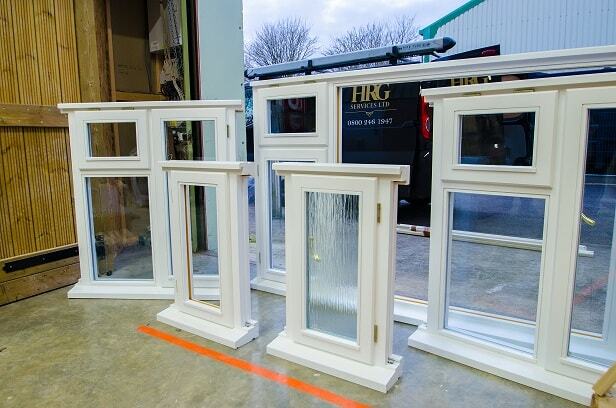 We were keen to retain the original window profiles and after extensive research only HRG Services came close to meeting our demands. The work was carried out on time by their experienced staff who were professional and very pleasant. Great care was taken to ensure we were happy with the end result. We now have windows which are beautifully made, that closely match the originals but are warmer and virtually condensation free. Thank you to all the team for their hardwork, we are over the moon with the results at our property and have already recommended you to our friends. HRG Services proved to be the right company to restore and replace the sash windows in our Edwardian house. 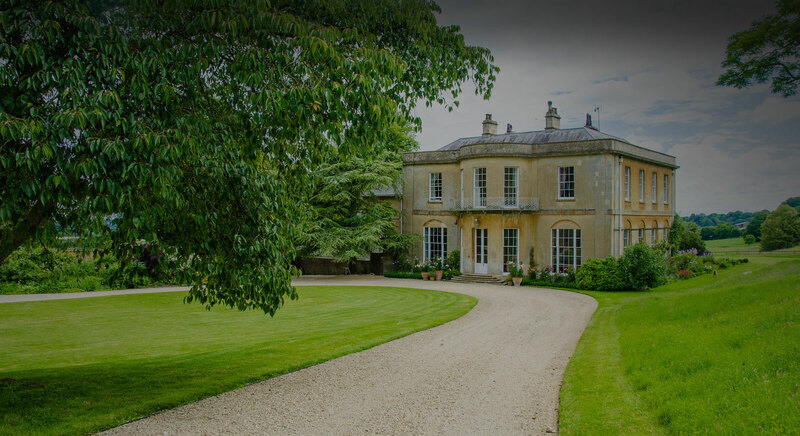 The team were a pleasure to have around the house, hard working and ensured the work was completed to the promised high standards. I commend the quality of the completed windows and professionalism of the team, as well as appreciating the team tidying up every night after work. I would definitely recommend HRG Services to other people. David and his team restored 12 very old unusable sash windows for us and we are delighted with the result. We now have lovely windows, in keeping with the house, that still have the original look but with modern glazing and draft proofing. A very friendly and helpful company. Stuart and the team at HRG Services have been fantastic from the informative first meeting, through our current project and the amazing result of restoring and draught proofing 8 of our rotten windows, in which two we didn’t think could be saved. Now we have beautiful windows, that we can use, and don’t rattle. This company is a pleasure to deal with, and will be happy to recommend. HRG Services were professional, courteous and accommodating. The results are not only visually excellent but the efficiency of the windows has improved dramatically. They have transformed them. Many thanks to HRG Services for the excellent work they have done on our 13 sash windows this year. From first contact until final payment we cannot fault the professionalism and detail that was afforded to us from your team. Keith and Lee were absolutely fantastic, did a marvellous job in such a short time, and went above and beyond our expectations. We would not hesitate to recommend your company in the future, your customer service has been exemplary. Thank-you. As discussed yesterday, we would be happy to be a reference site for you, and we appreciate your work, and the positive way in which you have gone about the project. We would like to extend our thanks to everyone involved from HRG Services – it was pleasant to return in the evenings to a tidy house, and to be kept informed throughout the project. From our first contact through to completion we have found HRG Services an excellent company and have instructed them to carry out works for us in the future. We recently brought a holiday cottage in Dorset with many lovely original features. The sash windows were a lovely feature but in various states of disrepair and extremely draughty . We ‘googled’ various window companies wanting someone who could address the issues but save the features we loved so much. Many quotes were confusing and advice on double glazing conflicting. Few companies would commit to a time scale, but relying on income from the cottage rental this was an important issue to us. David at HRG Services gave us clear reliable, detailed information and a definite time scale to work to. We decided to go with them and we are delighted with the results. From inspection for quoting to completion HRG Services have been professional, informative and reliable and the finished product is outstanding, beyond our expectations. We now have a cosy cottage that has lost none of its charms. HRG Services restored and repaired our stone work around our windows as well as our re-pointing works. The finish was to the high standard promised and the team were tidy and friendly. Can not fault the service we received.